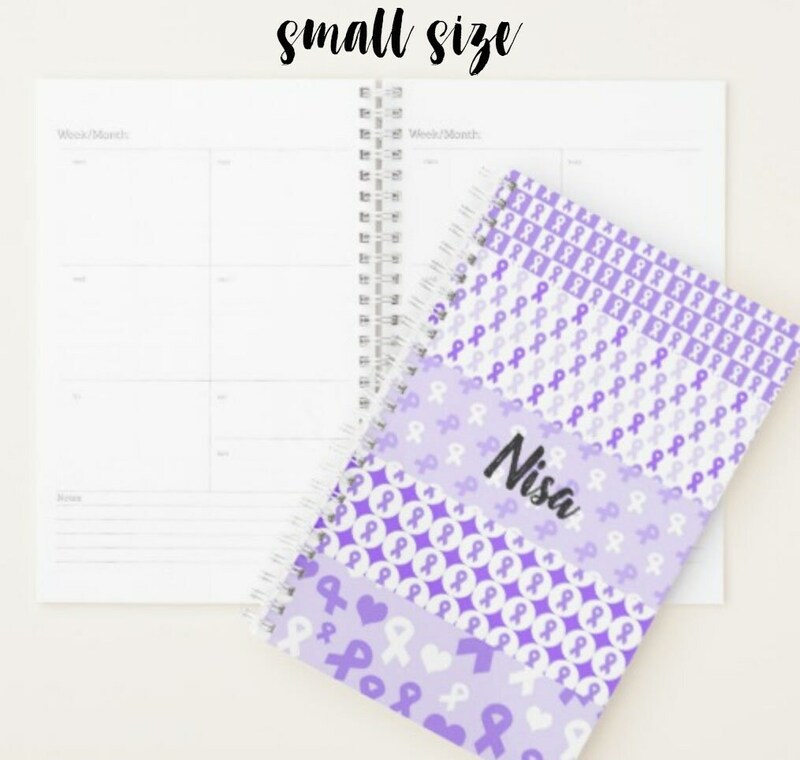 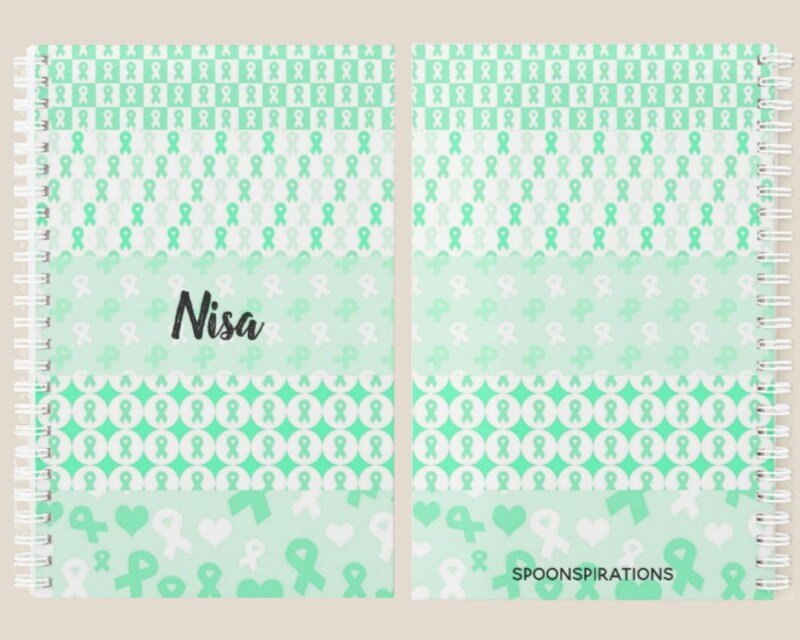 The perfect planner for spoonies! 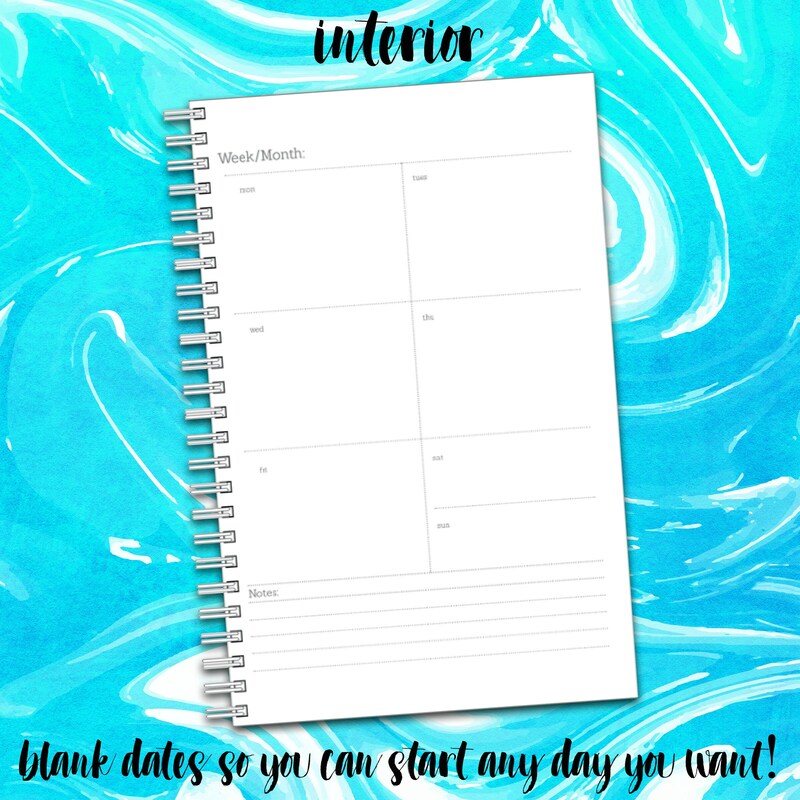 This planner comes without dates so you can start your planner whenever you would like, you can also set it up however you like since it is very versatile. 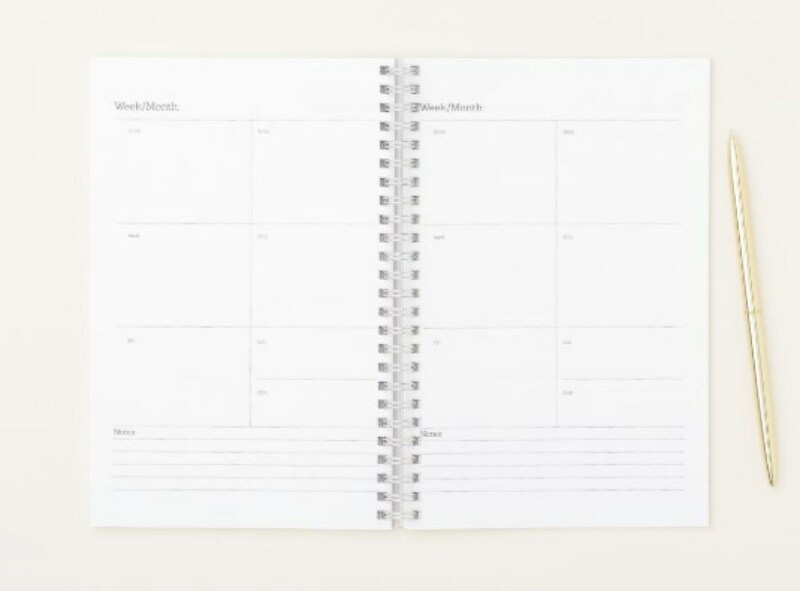 Plenty of space to put in appointments, to do lists, track how you feel, etc. 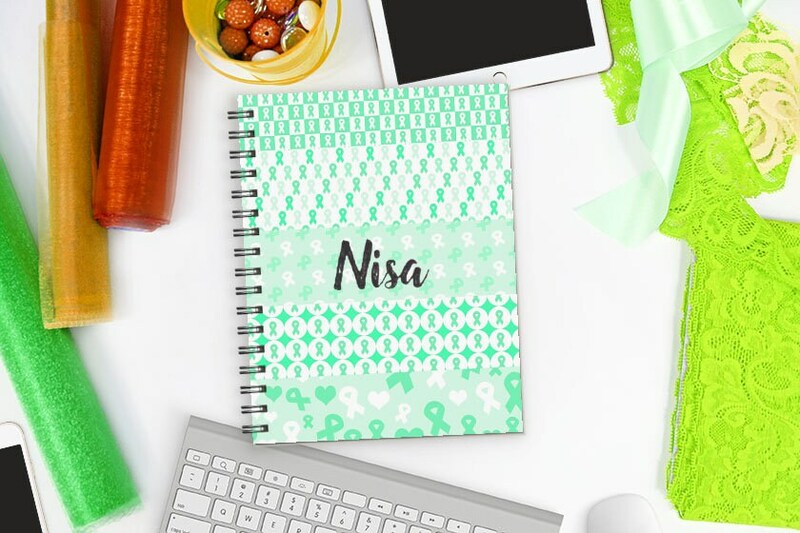 Please leave the name you would like on the cover in the "notes to seller" section. 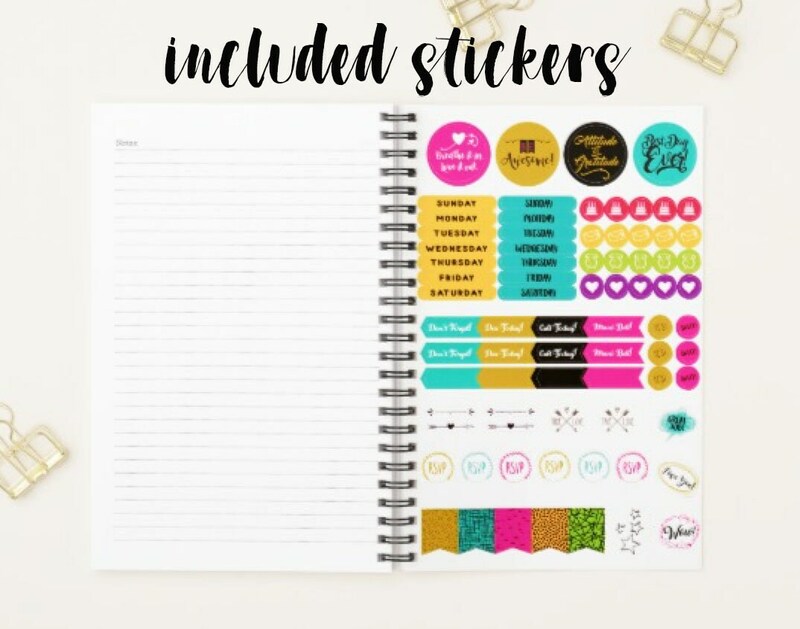 Not following these instructions can delay your order. 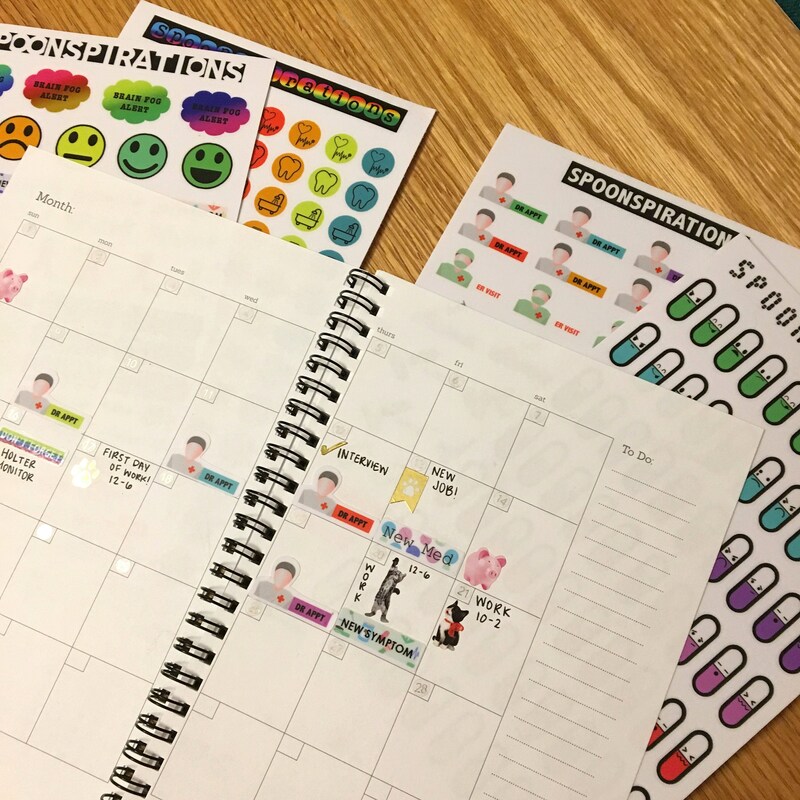 There is one general sheet of stickers included in the planner.